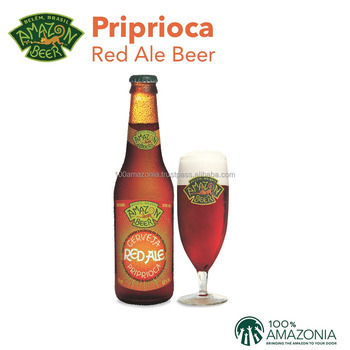 Maturated with priprioca, a medicinal and aromatic native root from the Amazon, from the same family as the rush and the papyrus, which brings a mysterious surprise with its woody aroma. High drinkability with herbal and fruit notes and perfect balance of malts and hops. Made especially for demanding palates.